I saw Zootopia opening weekend with my nephew. I was looking forward to seeing Zootopia because it was a Disney movie and Flash. There were several themes in the movie that were explained and handled well in my opinion. Flash is a sloth, if you have not seen the movie, and they can be described as slow. Despite being slow, Flash appeared thorough in doing his job at the DMV. As I looked more into Flash, I noticed he was passing along some ways to maintain balance. The first Flash lesson in maintaining balance was on the limited released shirt that was sold on DisneyStore.com. Flash is letting others know I’m. On. Break. I like this one because we need to take breaks to rest and recharge. It is good to let others know you are on a break to respect your space, time, and boundaries. Breaks allow us to take the time to give back to ourselves. Another way to maintain balance Flash style is seen on the coffee mug sold at the Disney Store and DisneyStore.com. 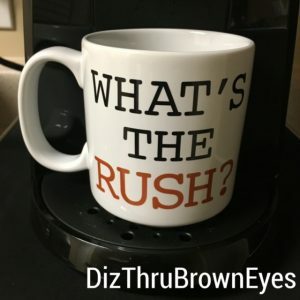 On the mug he is asking “What’s the rush”. Again, we rush through life trying to complete to-do-lists, projects, and tasks to where we miss the little things. I can speak from experience that when I do rush, my anxiety heightens because I’m always feeling that I do not have enough time and there would be consequences if I do not get it done. When I take my time, things fall into place and I am more at peace. Last but not least, it seems Flash likes coffee. How that helps maintain balance, I do not know. 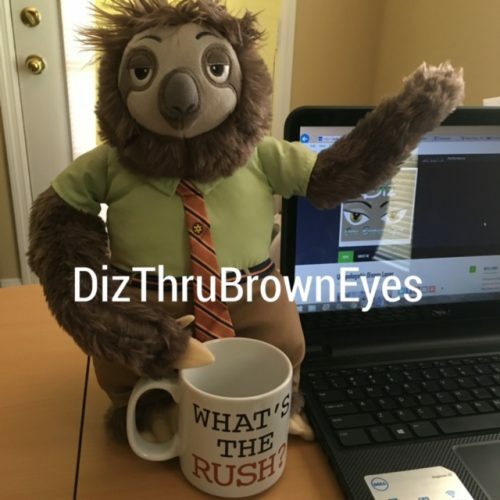 I just wanted to point that out because I love coffee like my #1 sloth. So let’s have a coffee toast where I encourage you to take breaks and do not rush, as much, to maintain balance to make the days more magical. 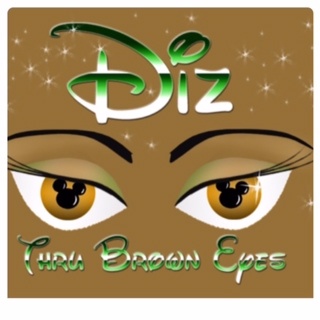 Welcome to Diz Thru Brown Eyes! This is a blog that expresses how I feel about events and places. The blog posts reflect the views of the writers and not those of the brands being addressed. Thank you for being our guest! 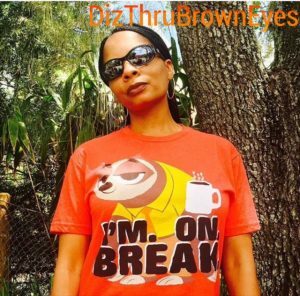 - Elantrice H.
© 2019 Diz Thru Brown Eyes. All rights reserved.